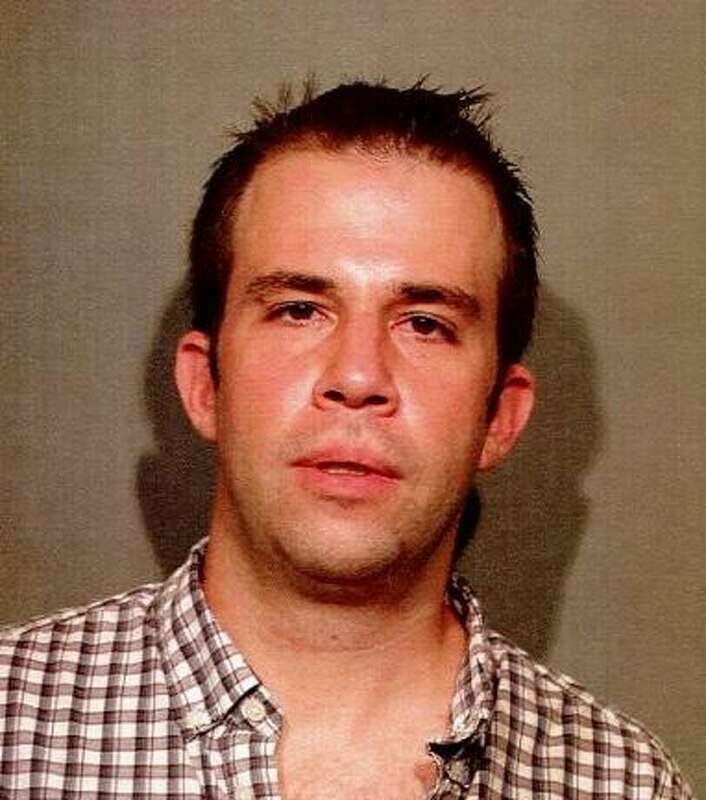 NEW CANAAN — A 33-year-old man from South Salem, N.Y. allegedly had a crack pipe in his front pocket when he was pulled over for illegal passing. On Jan. 14 around 7:55 p.m., an officer saw Michael Jensen, of Tri Brook Drive, pass another car on Smith Ridge Road while in a “no passing zone.” The officer pulled Jensen over and found there was a warrant for Jensen’s arrest for failing to appear in Danbury Court on charges out of Ridgefield. The officer searched Jensen and found a crack pipe in his front pocket. Jensen was charged with failure to appear in the second degree and possession of drug paraphernalia. He was also issued a motor vehicle infraction for passing when it was not allowed. Jensen posted a $500 bond on the drug charges and another $1,000 for his failure to appear. He was given two court dates on the charges.